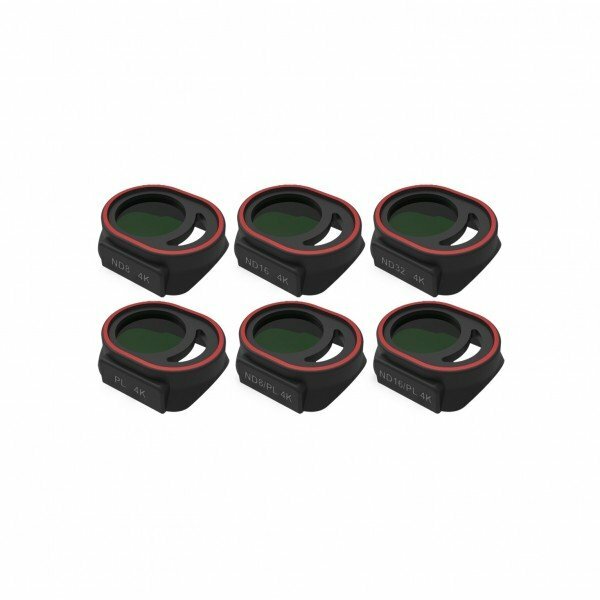 The DJI Spark Filter 6-Pack from Freewell is designed for offering complete daytime photography solutions. 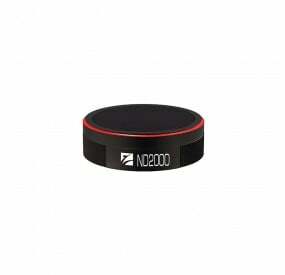 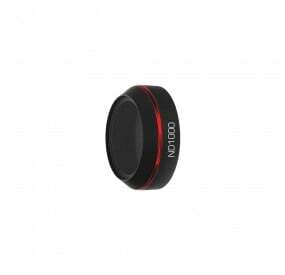 The ND filters are made from advanced multilayered optical glass and are used to reduce the amount of light hitting the sensor. 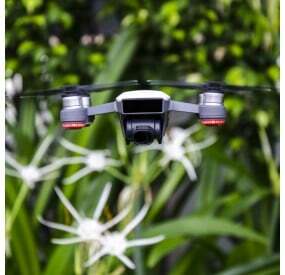 This helps to remove the abnormal ‘Jello’ effect normally seen due to the camera’s rolling shutter. 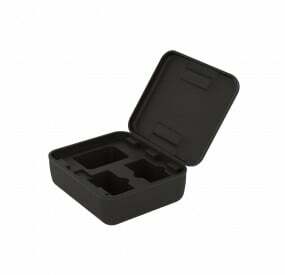 The PL (polarized) lens is ideal for removing unnecessary glare. 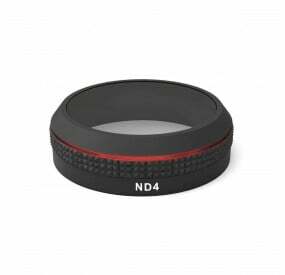 This pack contains 6 different lens filters to satisfy all your daytime photography requirements. 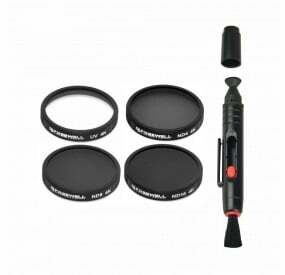 The pack contains 6 essential and advanced lens filters, including ND8, ND16, ND32, PL, ND-8/PL, ND-16/PL along with protective case. 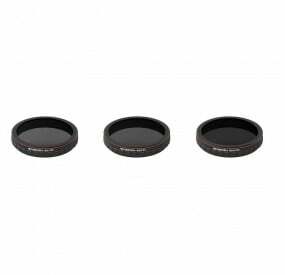 These filters help you to get crystal clear images in all types of daylight conditions. 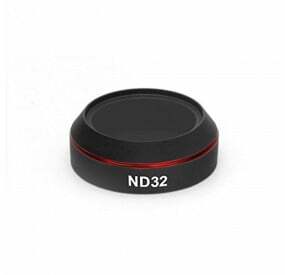 ND8 Filter – The ND8 filter from Freewell for DJI Spark allows you to cut light by 3 f-stops. 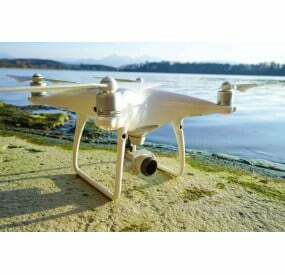 This makes it best for photography in normal sunny lighting conditions. ND16 Filter – The ND16 filter from Freewell is useful for cutting light by 4 f-stops. 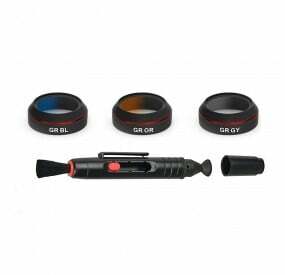 This makes it easier for photography in comparatively sunny lighting conditions. 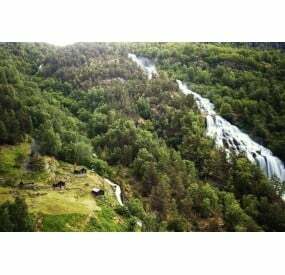 ND32 Filter– The ND32 filter from Freewell is ideally suited for very bright and sunny daylight conditions. 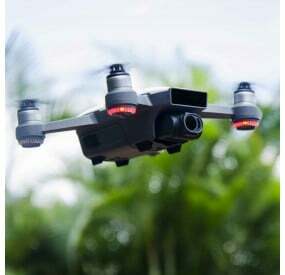 The filter cuts light falling on the sensor by 5 f-stops which is immensely helpful to remove the ‘Jello’ effect seen due to the camera’s rolling shutter and give a natural blur motion to the footage. 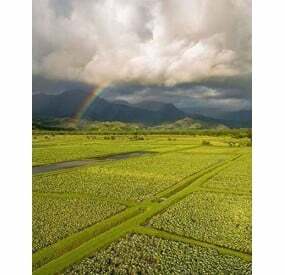 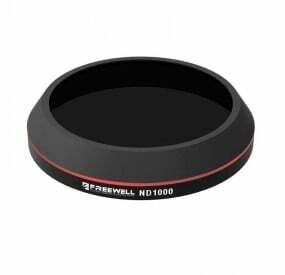 Freewell Polarized (PL) Filter – The advanced PL (polarized) lens filter from Freewell is useful for removing unnecessary reflections often seen from natural reflective surfaces, including water bodies or glass windows. 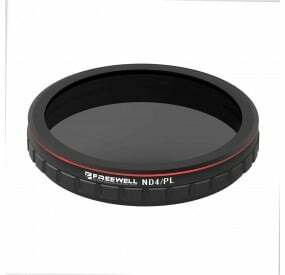 ND8/PL Filter – The ND8/PL filter is a hybrid filter meant to provide effective cutting of light by 3 f-stops as well as providing intensely clear-cut footage. 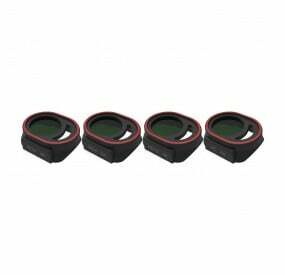 This filter is normally made for use in regular sunny lighting conditions. ND16/PL Filter – The ND16/PL from Freewell is designed to effectively reduce light falling on sensor by 4 f-stops. 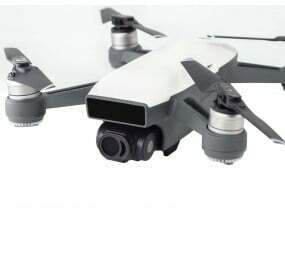 This is ideal to be used in slightly bright sunny conditions for getting high-end footage without packing extra filters on to the camera lens. 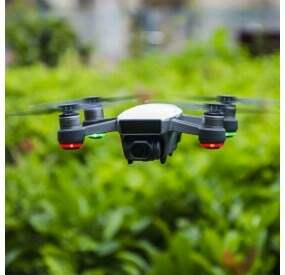 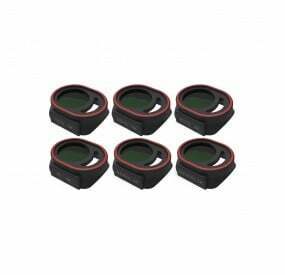 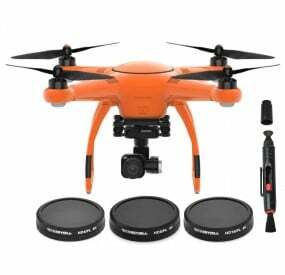 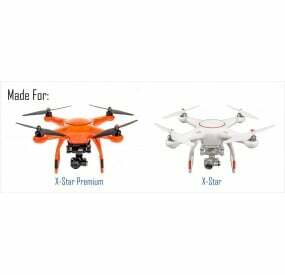 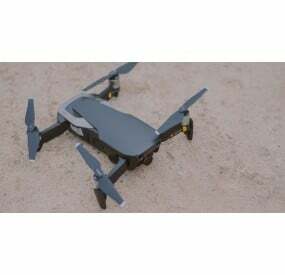 The DJI Spark Filter 6-Pack (Pro) is made by Freewell for drone enthusiasts who look for the best photography experience with no hassles attached which is only provided with this advanced filter pack from Freewell.